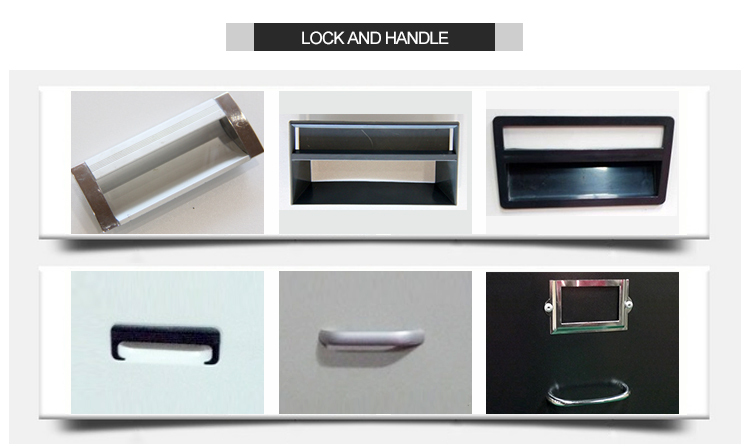 This black File Cabinet designed with metal handles and name card holders. This style Filing Cabinet are fit for standard American letter files, so it is popular in American market. To ensure the quality, Masyounger Office Furniture uses high-quality cold rolled steel as its material. Also, our professional engineers design and produce perfect structure to meet market requirements. 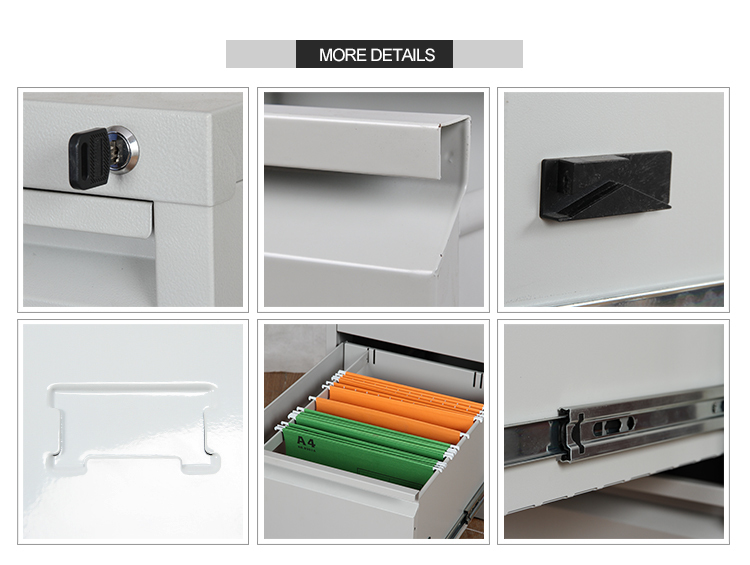 Cabinet dividers could be included in each drawer for any size of files. Looking for ideal Black File Cabinet Manufacturer & supplier ? We have a wide selection at great prices to help you get creative. All the Black Filing Cabinets are quality guaranteed. We are China Origin Factory of Filing Cabinets for Office. If you have any question, please feel free to contact us.